Loving wife to Dave, devoted mother to Jennifer (9), Adam (5) and Ellie (2) – and queen of self-doubt. If only she tried harder, Becky reasons, she could be a ‘proper’ Christian and mother! This is such a friendly encouraging book. 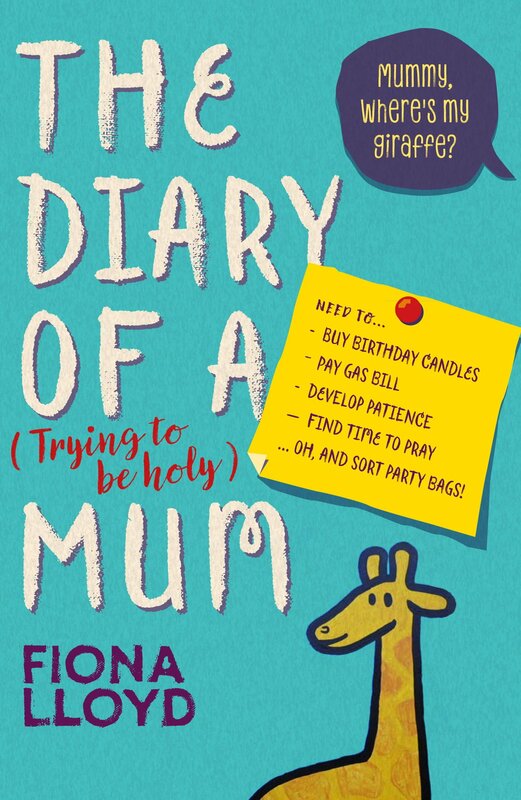 With passion, honesty and occasional frustration, Fiona captures the struggles many of us have as we try to cope with the reality of childrens parties, two-year-olds tantrums and other childrens perfect parents while desperately trying to follow Jesus. What an engaging novel! 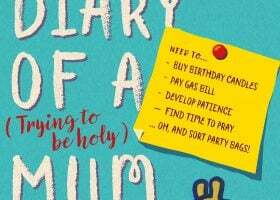 Friendly, chaotic Becky is a busy mother with a strong urge to do something incredible for God. Her efforts appear to be frustrated as she tries to rise above the constant stream of distractions and everyday 'disasters' perpetuated by her wonderful creative children. 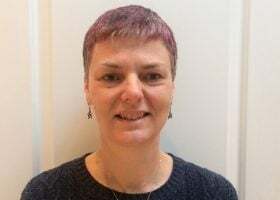 With realistic acuity, Fiona Lloyd's sensitive, humorous writing captures Becky's struggles, causing me to recollect similar instances from my own child-rearing years. A wonderful, thought-provoking read – I wanted more! AUTHOR BLOG: Am I good enough?